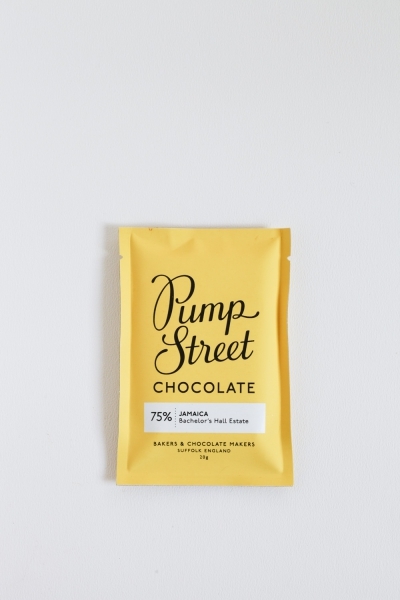 The Pump Street Chocolate mini bars represent the evolution of their bar format. 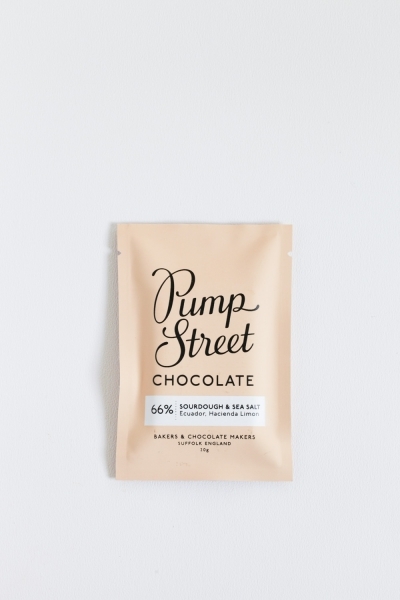 While the 70g bars are made to be tasted, enjoyed and savoured over several sittings, the mini bars are crafted to be enjoyed as a single portion. Our brief for the mini bars packaging was to have shelf standout and be fun. We took the colours we had used for the larger bars and splashed them across the background of the envelopes. The complete set is a vibrant palette of colours, eye catching and easy to spot!